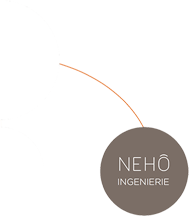 Depending on the nature of the projects, the countries of establishment and the partners involved, our organisation results in the creation of legally independent companies but all linked by their adherence to the fundamentals of the NEHÔ group. 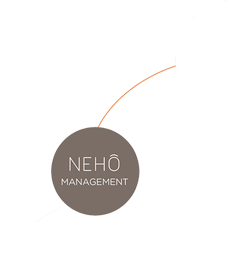 The NEHÔ Group’s establishments benefit from a brand and the notoriety of a dynamic group. The values that are conveyed in NEHÔ establishments are a factor in improving occupancy rates because they send a strong signal to hotel customers who recognize themselves in them. 3 strategic poles : a hotel group, a real estate engineering group, a financial structuring and investment group. The NEHÔ group stands out in its development choices both through the acquisition and renovation of existing hotels and residences, as well as through the assembly of numerous construction projects and the opening of new establishments over the next 5 years.